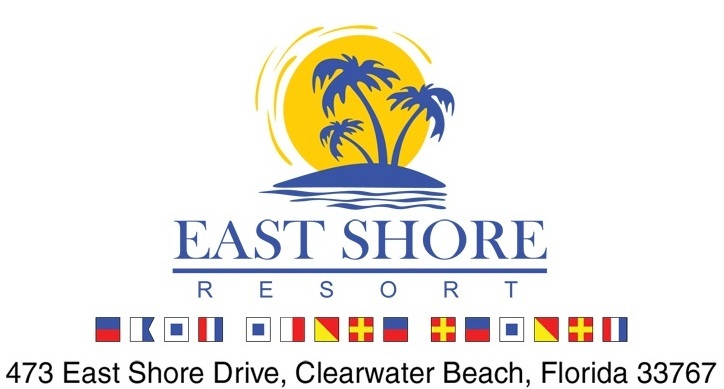 Welcome to the East Shore Resort & Marina! We located on the island of Clearwater Beach, within walking distance to the beautiful gulf beach, restaurants, shops, water sports and more. Our one of a kind resort provides a tropical home away from home with 11 unique units all with complete kitchens, heated pool, patio area with gas grills, huge fishing/boat dock on Clearwater Bay. Go for a swim in our pristine pool, go fishing on the dock, watch the dolphins from our dock swing, meet some new friends, maybe grill that fish you caught, relax on your private porch. You’re close to everything, and yet so, so far away. The East Shore Resort – it’s a little piece of paradise! Once you arrive you’ll understand why most of our guests return year after year! Tell us about your recent stay!